The team had a retreat from May 29–31. We apologize for any lack of communication at that time. 1.2 Shanghai ICT, Chinese Academy of Sciences, Chairman Huawei Kong joins as newest strategic advisor for Hashgard Foundation. • Huawei Kong, member of the China Zhi Gong Party, senior engineer, Chairman of Shanghai Institute of Computing Technology (ICT), Chinese Academy of Sciences, attended Peking University, Zhejiang University. Previously served as Zhangjiang Hi-tech park chief scientist, and Dawning Information Industry Co.,Ltd Vice President, focused on supercomputing, and internet computing research. Mr. Kong is a senior researcher and participant in the blockchain industry, serving as technology consultant for Yibite Technology Co in 2013, and publishing numerous academic articles, as well as currently serving as technology consultant for Canaan.io. • Ever since its global announcement, Hashgard received strong support from numerous leading figures within the blockchain space. The first group of strategic advisors include Bo Shen, founder of Fenbushi Capital; former Wancloud CTO Haifeng XI, and Sunny Lu, co-founder of Vechain. 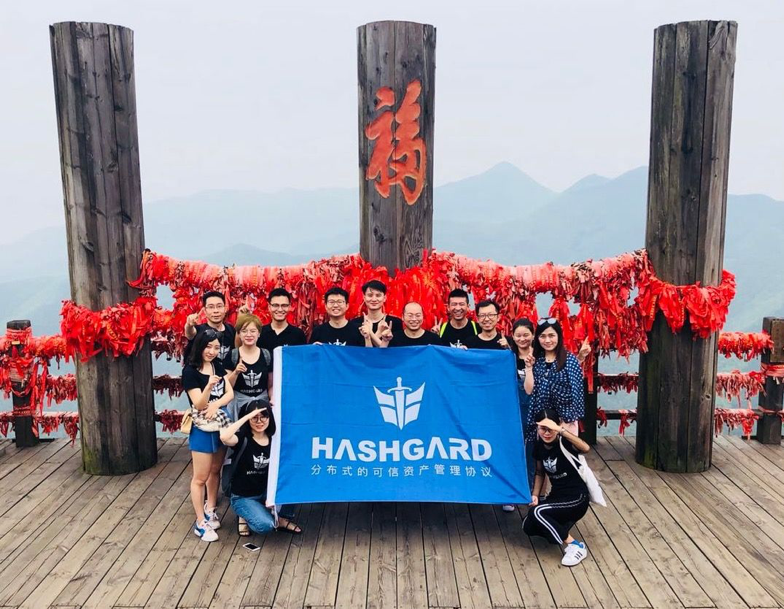 Since last month, Hashgard began individually announcing a second group of strategic advisors, such as Shuo Bai, former chief engineer of Shanghai Stock Exchange and current ChinaLedger Chairman. Hashgard began getting wider recognition on the web by third parties. 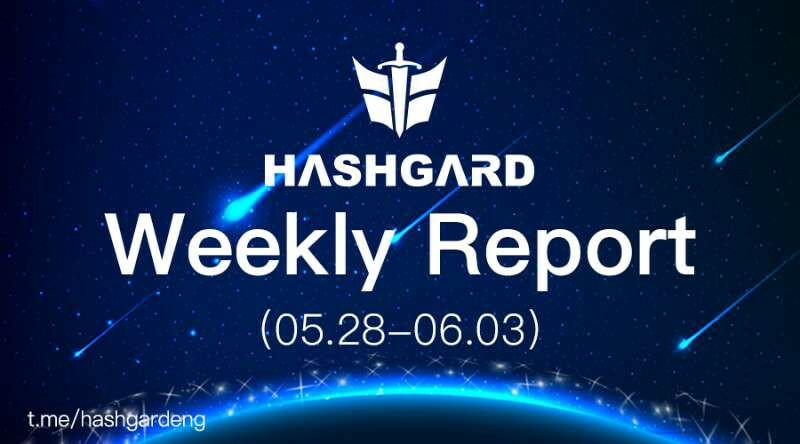 Various social media platforms have brought Hashgard into the topic due to the fast increase in our Telegram group and twitter account. Thanks again to all of you for advocating our project! 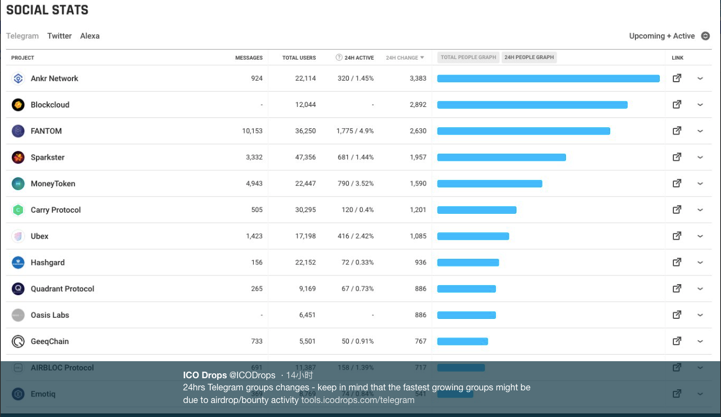 (8thin terms of Hashgard user activity by Ico Drops (tools.icodrops.com/telegram), and 9/10 by Token Metrics(twitter.com/Token_Metrics). • At the Chinese Market, we have received over 100 applications for Ambassadors. The program has gathered much attention and attracted a wide array of people in every industry. More and more users have joined our social community, the groups on Wechat now has close to 10,000 members. • Hashgard has attracted a fervent wave of applications from worldwide community members! We have received 60+ application and have made the first round of review. 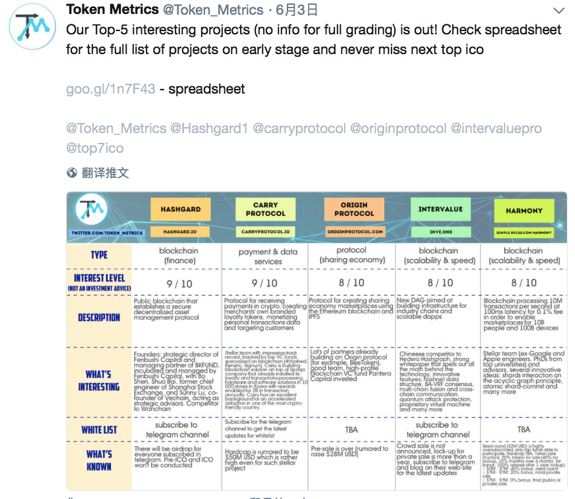 More guidelines and Bounty program will be released! ▪ When applying to list a new token, the system now supports uploading new logos. ▪ Content Deliver Network (CDN) for domestic China access set up, Chinese users can access system at much faster speed. ▪ Enhance display visual effect of asset distribution in wallet. ▪ Optimize navigation menu. Returns directly to workstation dashboard and stayed logged in when clicking on Homepage after log-in. ▪ Foundational Database optimization, improve on system stability.